Canadian export, Karsten Sollors has earned the attention of electronic music’s finest. Pioneering his vision across the house spectrum, his studio output pours tech, deep and techno traits, granting enthusiasts from Chicago to Ibiza a beautiful sonic experience. Karsten gravitates toward effervescent musical accents, igniting charts around the world upon renowned labels while kindling a sincere and primitive flow. Reflecting the personal attribution of Karsten Sollors life, music delivery staples an emotive path for him, welcoming finesse to his production that effortlessly positions him on the map. A career evolving a resume of well-rounded accomplishments, Sollors signings to Toolroom Records, UNDR THE RADR, Nervous and Farris Wheel Recordings among his finest, breaking boundaries within the house music pool. His music supported by the likes of Roger Sanchez and Gene Farris. Building a sonic puzzle upon the organic growth of his catalogue, most recently he hones in on his studio flare proving an impeccable delivery of of his ‘Six Cents’ EP notching the #8 spot on the tech house chart as well as his ‘Hold Lock’ landing at #32. With multiple Top 10 and Top 100 charting tracks, his studio productions speaking for themselves. Outside of the studio, Karsten Sollors’ profile has immersed itself across club culture. Recently he’s been playing alongside the likes of Jay Lumen, Sante, Gene Farris, Nick Warren, Kaskade, 16 Bit Lolitas, Gel Abril, Lane 8, Brodinski, Dusky and Cristoph and he has dropped down an immense resume of music on the North American festival circuit and his residency at the world renowned Sound-Bar in Chicago. You will also find him playing monthly shows at The Mid, Primary, Spybar and Annex. 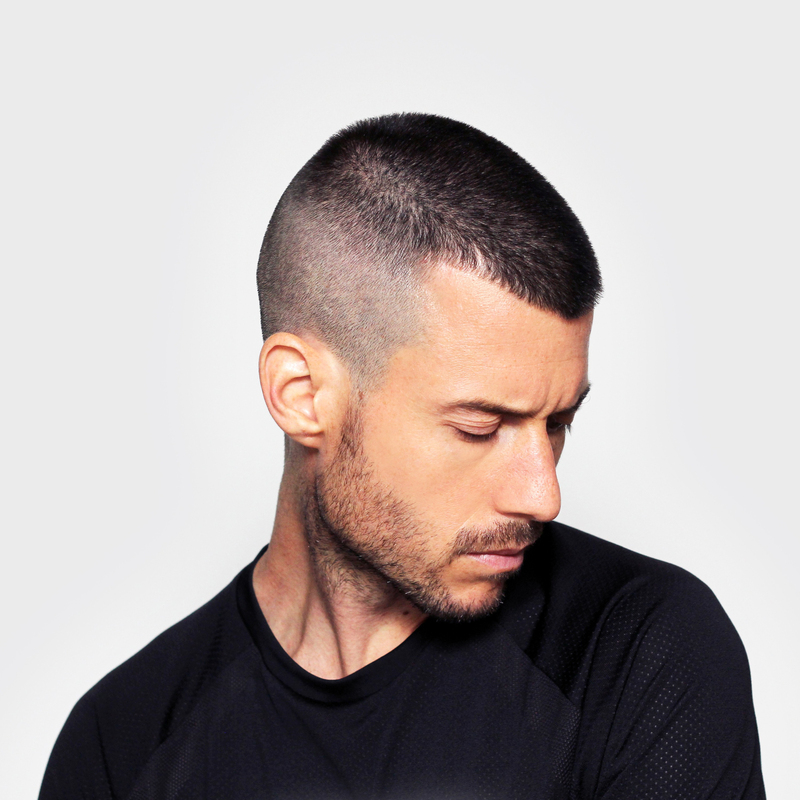 Serving his agenda precisely, the signature sound of Sollors continues to emerge with the anticipated new EP coming in the fall on Roger Sanchez’ label UNDR THE RADR as well as Farris Wheel Recordings, Sheppard Records and Swishcraft. Booking & Remix Inquiry: Click Here.